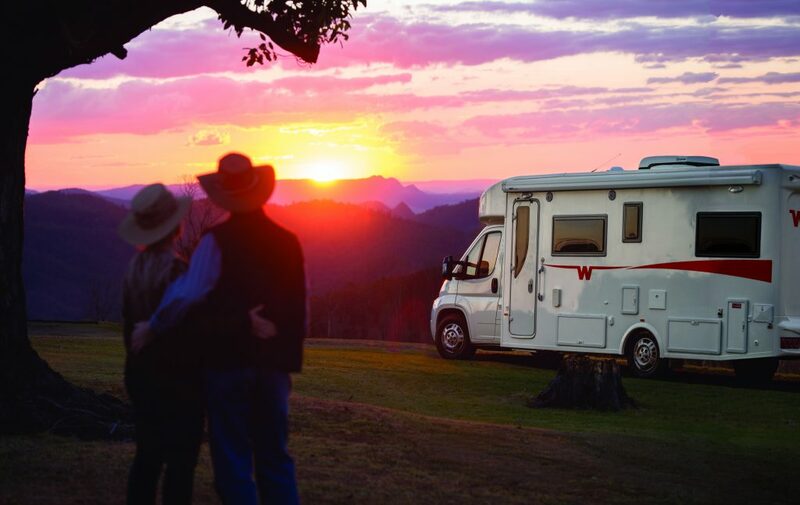 The idea of selling most of your possessions and touring Australia in a caravan, campervan or motorhome can be daunting, to say the least. However, for those who treasure freedom, it’s more of a calling than a choice. If you’re considering taking the plunge and setting off on a long-term or permanent vanning adventure (advanture, if you will) there’s a lot to consider. 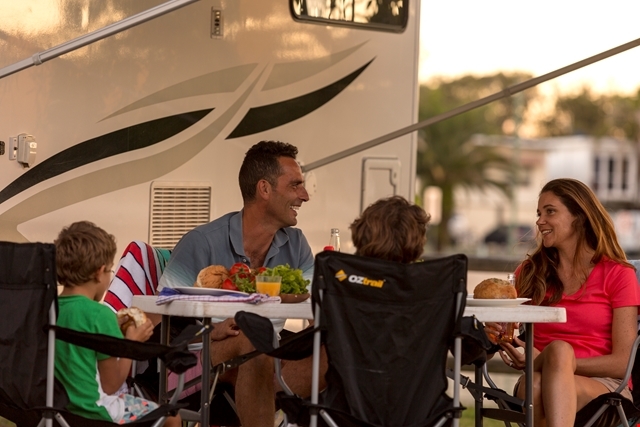 To help you make up your mind, we’ve found tips from real Aussie’s who are living (or have lived) on the road permanently. Here’s what the nomads say. And there you have it, wisdom from people who have walked the talk and embraced #vanlife! 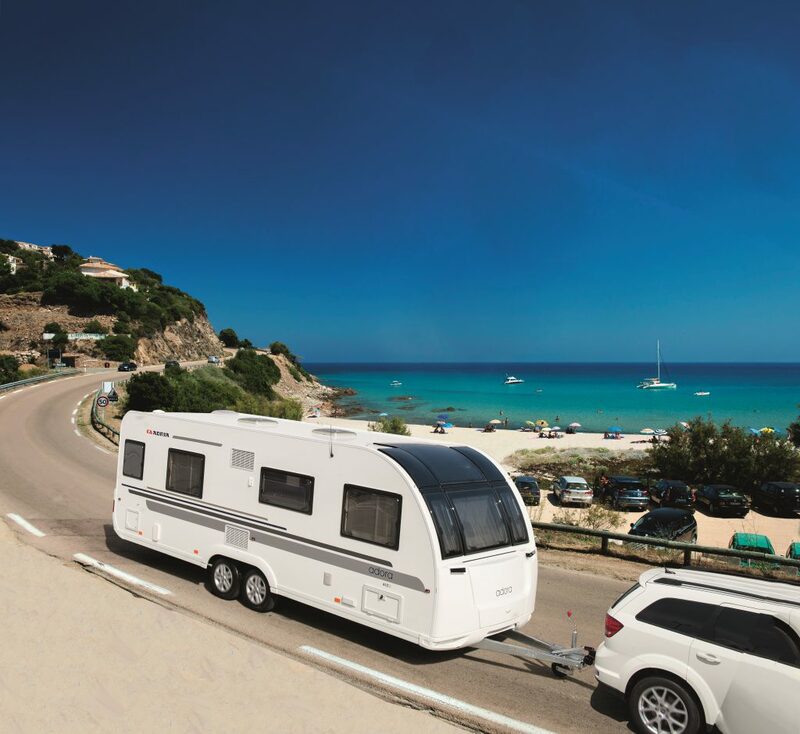 Do you have any advice for those considering permanent caravan touring? Tell us in the comments! *Source: Everything Caravan & Camping Facebook group. Comments have been edited for spelling, grammar and clarity. ⟵It’s beginning to look a lot like… Christmas camping!